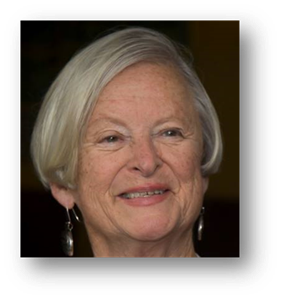 ​​ABCD is very pleased to welcome Carol Godsmark to its Board of Trustees. Carol is a journalist-PR, originally from Canada via other countries, has written about the Middle East for the media and has been a past and recent visitor to the camps and other ABCD work venues on behalf of the charity. She writes the newsletter and other ABCD publications. 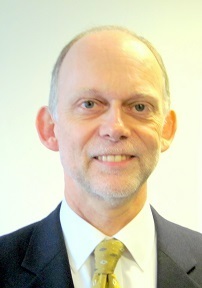 ABCD is also delighted that Alastair Harris has joined our Board of Trustees. Alastair Harris is a risk manager and accountant working in the City of London. He and his wife Deborah live in south west London and have three grown-up children. Alastair first visited Bethlehem on a pilgrimage in 2001 in connection with ABCD and was delighted to become a trustee in 2016. ​ ​Daniel Burton is an Anglican Team Rector in Salford, Greater Manchester. 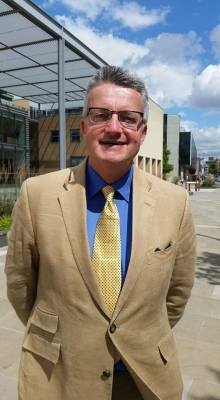 Originally from the Rossendale Valley in East Lancashire, he read theology at Oxford and then worked for two years in a Palestinian Children’s Home in Ramallah in the mid 1980s. This gave him a love of the Middle East and for 20 years he was a trustee of the charity “Embrace” – formerly known as BibleLands. In that capacity he led many pilgrimages and visits to the Middle East. Before working in Salford he spent 10 years in parish ministry in South Wales followed by 9 years in North Manchester. He is excited about becoming a trustee for ABCD.